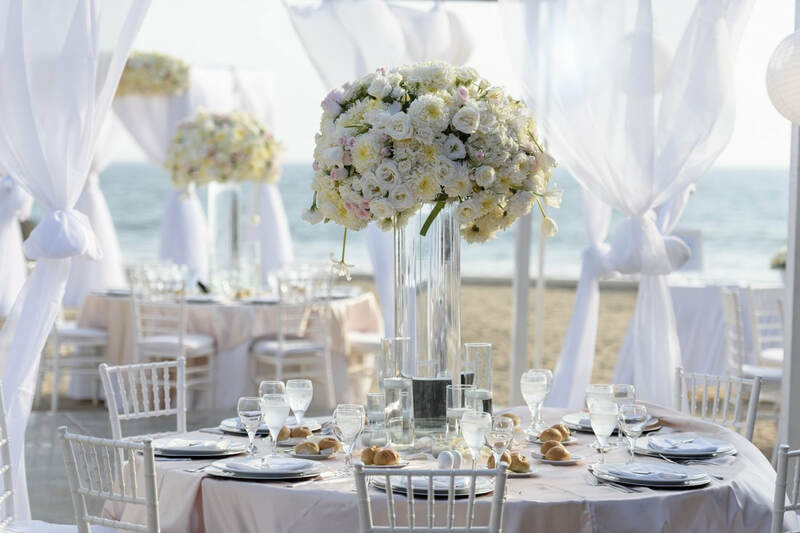 Leaders of the wedding planning and event rentals industry in Puerto Vallarta. 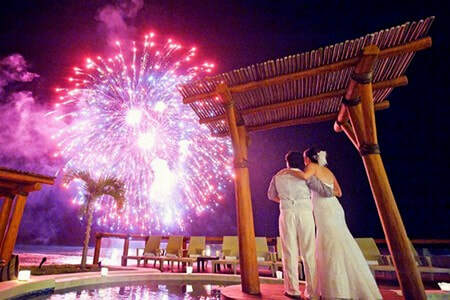 In Puerto Vallarta Wed we specialize in wedding rental services. We own all the products and services we provide. 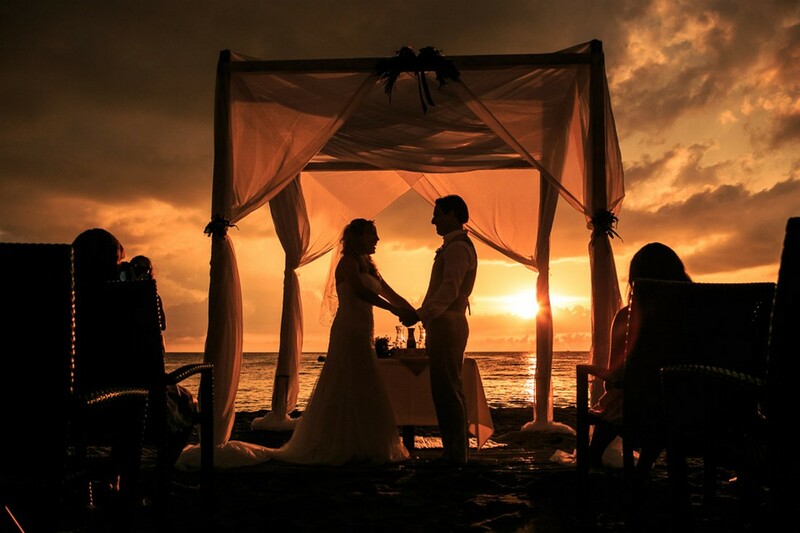 Our experience and leadership position us as the best wedding rental services provider in the Mexican Pacific Coast. 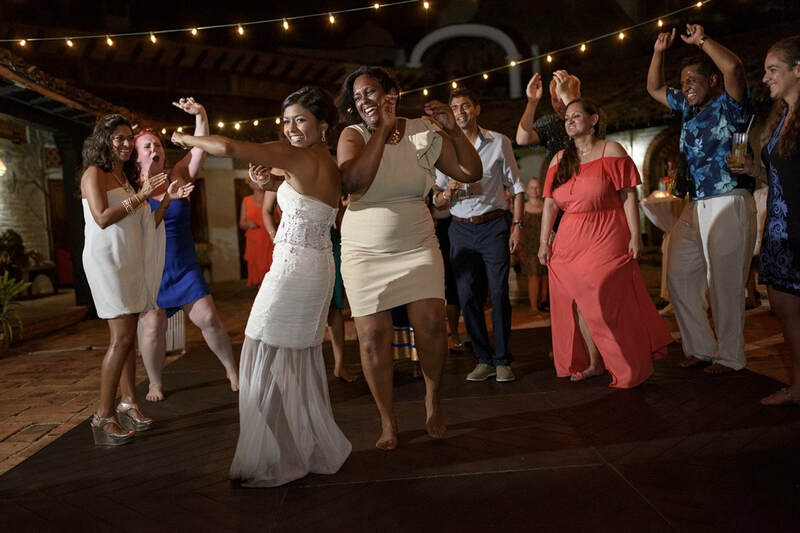 We are prepared to counter every obstacle, so you can focus on enjoying your special day! Dedicated sales team operates 24/7, answers with precise information. Established under the United States Corporate Law, following strict regulations. Stop looking somewhere else, you just found the best quality in Puerto Vallarta. Visa, Master Card, American Express, PayPal, Apple Pay, Bank Transfer, and Cash. 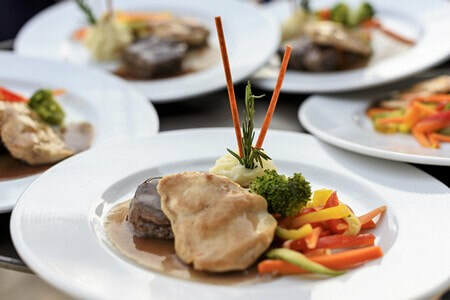 We provide you with all the required products and services every wedding needs. We are the direct supplier for chairs, tables, lounges, dishware, linens, glassware, and more. Gorgeous flower arrangements, our florists are perfectionists and only work with the best. 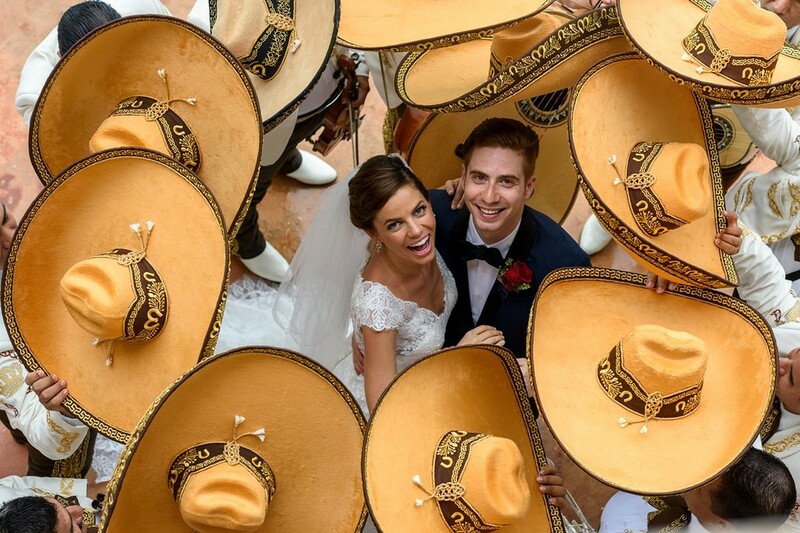 I am a wedding stylist who was planning a Mexico wedding from Colorado. As you can imagine, this can be tough if the communication isn't on point. Mac Event communication was SO on point with prompt responses and helpful information. She was very thorough with her estimates and whenever something didn't make sense to me, she was quick to address it. The staff members on the wedding day were great. They were accommodating with a last minute time change due to weather, they were on time and thorough with set up & take down. The products were just as they were described and made everything look so beautiful. I highly recommend Mac Event!! Thanks to Mac Event the company for its excellent service and quality furniture. 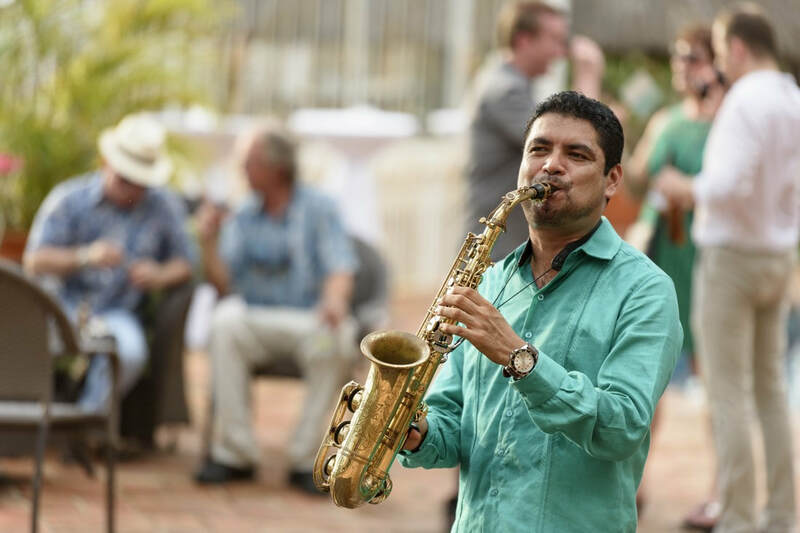 We had an event in Sayulita same who supported us in coordinating and rental furniture. Very punctual and friendly. Do not hesitate to hire them exceed your expectations as we do. Thank you. I would like to thank the staff of Mac Event for making our special day, a wonderful day. Everything was exactly as we planned it and your attention to detail shows your experience as well as your professionalism. All services you provide will definitely be recommended from my part as well as Amanda's. 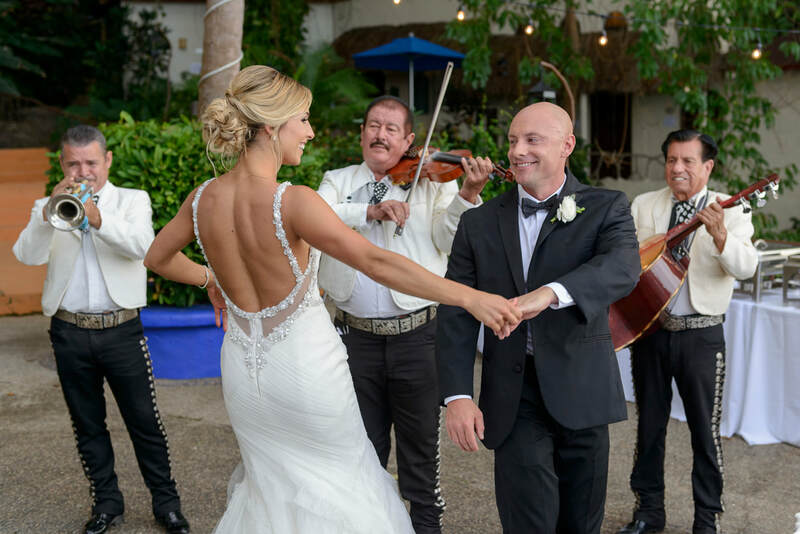 The Mariachi was a wonderful detail that we added to our wedding, but they just did it a whole lot better with their performance. 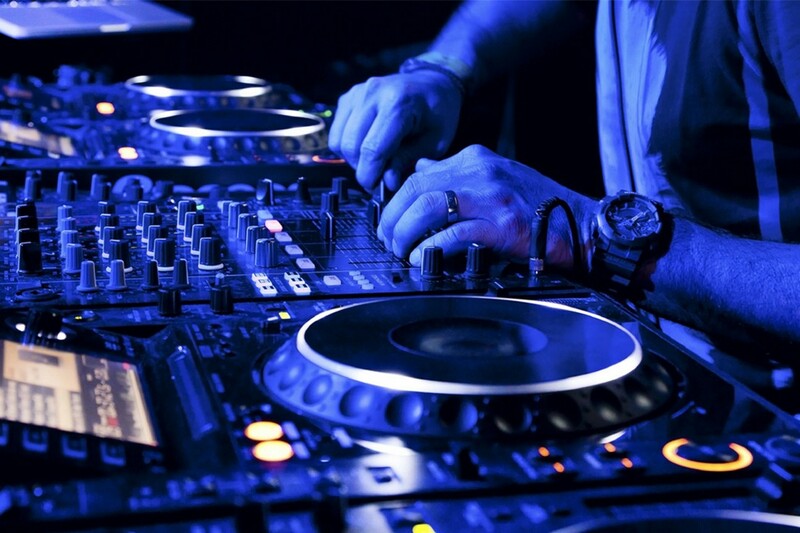 The Dj with his team also was very fun and had all kinds of music, in English and Spanish. I don't have much more to say other than to ask you to continue with your great talent and profession, which is to do something wonderful with the special days of others. 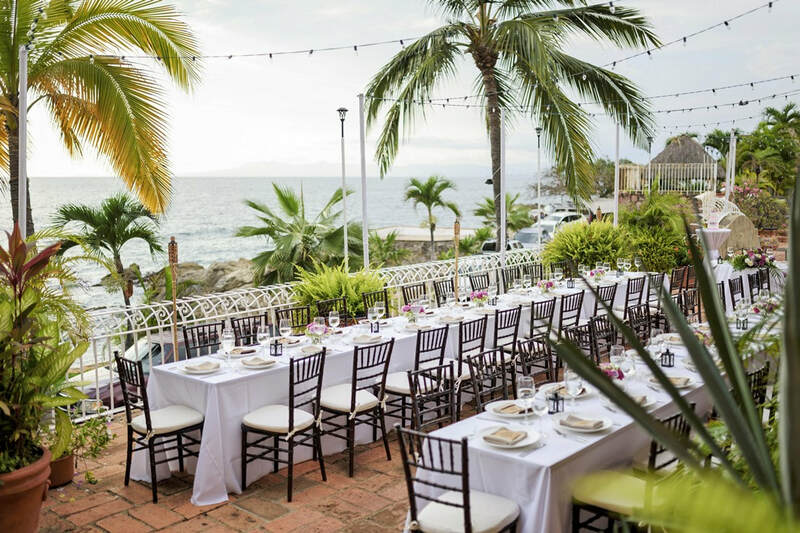 We are wedding and event planners in Puerto Vallarta. 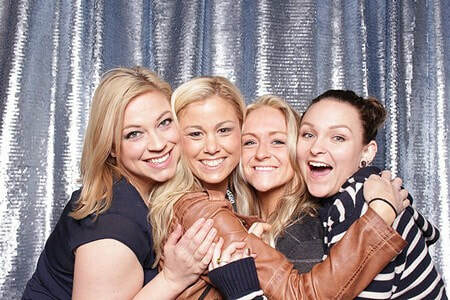 We use Mac Event for most of our parties because of their selection and their customer service. If you want white and polished, they have it! If you are looking for something more rustic, they have it! Mac Event sales team are great about returning emails and I highly recommend them.